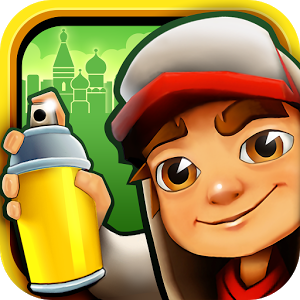 ★ Challenge and help your friends!Join the most daring chase!A Universal App with HD optimized graphics.By Kiloo Games and Sybo GamesIt’s the subway surfers rome edition, if you are looking for other version then it’s here too. Check Subway Surfers New York and Subway Surfers Rio. ★ The World Tour continues in Europe – go surfing in Rome!